Sheese has been around forever, but the slices have been reformulated for the better this year. They're now great, like a British version of Violife, with a buttery cheddar flavour and a gouda texture. Give them another try if you didn't like the old Sheese. 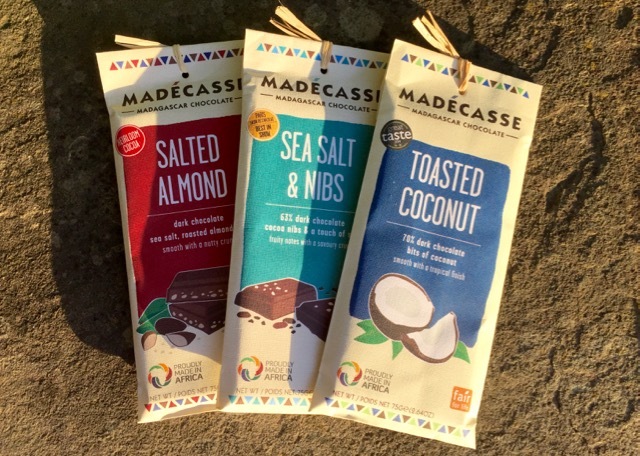 Amazing chocolate flavours, and Fair Trade with a difference. Not just fair-trade cocoa, but the company makes all of its chocolate in Madagascar, employing over 200 people. The Sea Salt & Nibs is divine. 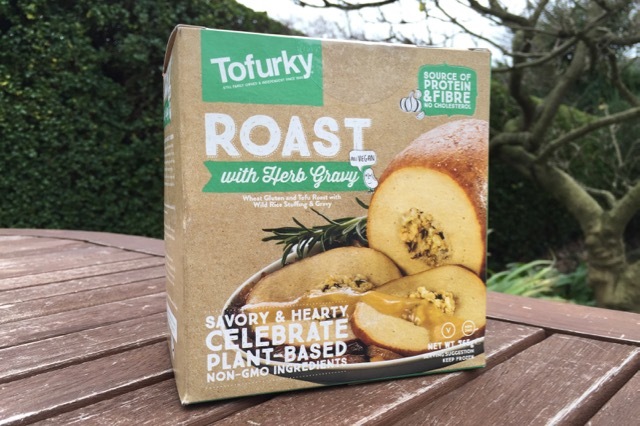 Tofurky Roast finally hits UK shelves and makes an excellent centrepiece for a vegan roast dinner. The presentation is great and it looks fab on the dining table. You can even have fun with a carving knife, serving thick slices to your hungry vegan friends. Ice Cream from Almond Milk! Dairy-free ice cream, made from almond milk by the Rice Dream people, and now available in the UK. Velvety Vanilla, Mint Choc Chip, Praline Crunch and Salted Caramel round out the delicious flavours. This pizza is far superior to the VBites and Mamma Cucina offerings. The base is absolutely fantastic, being light and crispy and not at all stodgy. The pesto comes through well and tastes great. The cheese is one of the best vegan cheeses on the market. 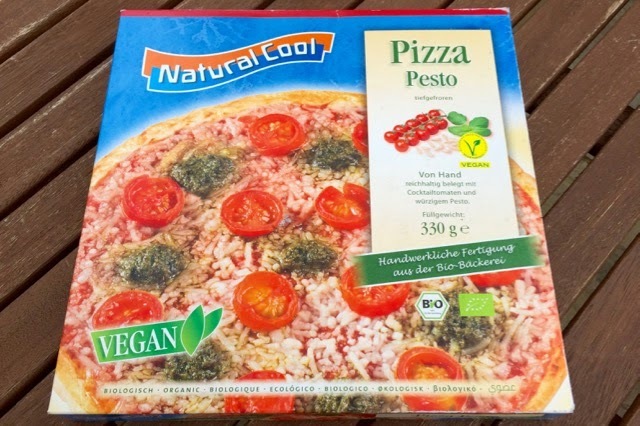 Perfect vegan pizza. A big wedge of pungent vegan parmesan to grate on your pasta! 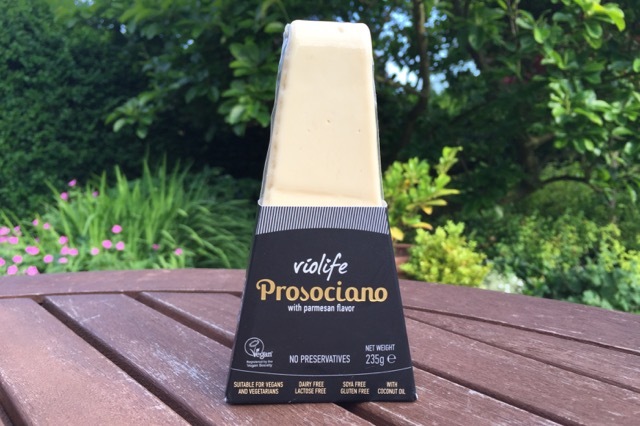 There have been vegan parmesans before, but Violife make superior cheese, so it's only right they should excel at the parmesan challenge. 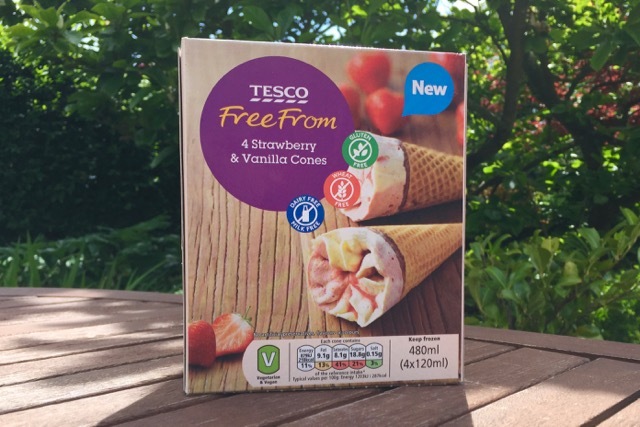 These crispy and creamy Strawberry & Vanilla cones are the best vegan 'cornettos' on the UK market. We should applaud Tesco for adding them to their great dairy-free range. They're even made from Lupins! 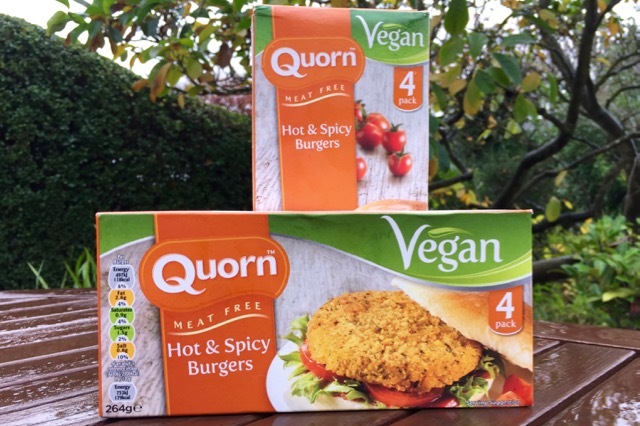 It's been a long time coming, but Quorn's first vegan products have hit UK shelves. These spicy chicken style burgers are moist and mildly spicy, with a crispy breadcrumb coating. Best chicken burger in the UK. 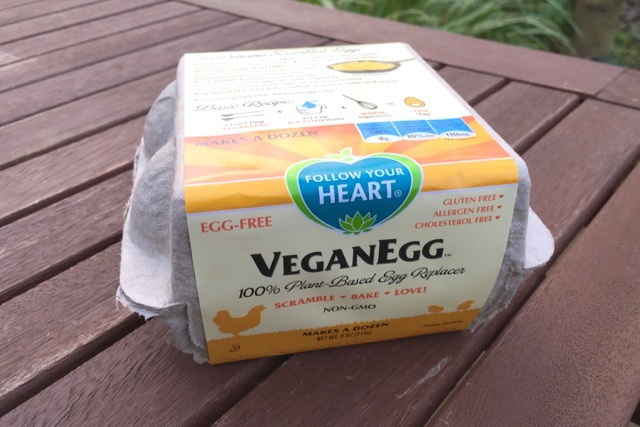 VeganEgg is a great addition to the shelves of the vegan grocery store. Perfect for eggless scramble, vegan quiches and breakfast patties. If you're a vegan who misses that eggy taste and texture, you're going to love this. (UK launch due in 2016). 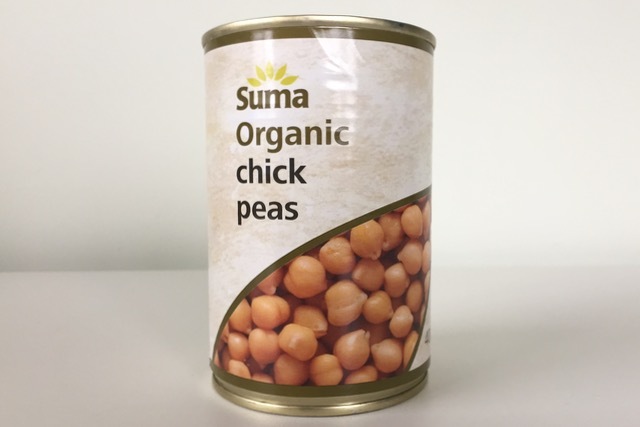 The humble can of chickpeas takes our top spot this year, thanks to the amazing qualities of canned chickpea water (or any white bean water). 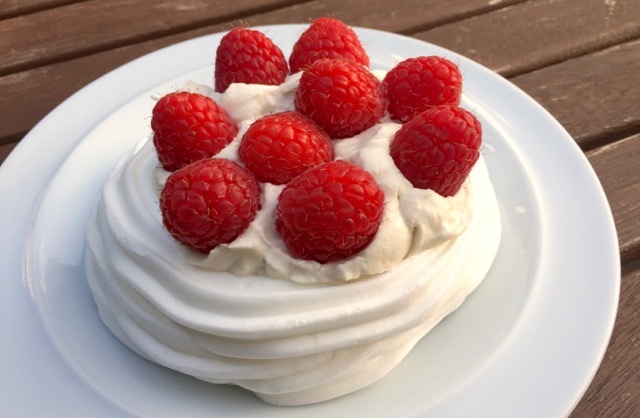 The year saw an explosion of aquafaba creativity from light and airy meringues to fluffy marshmallows. 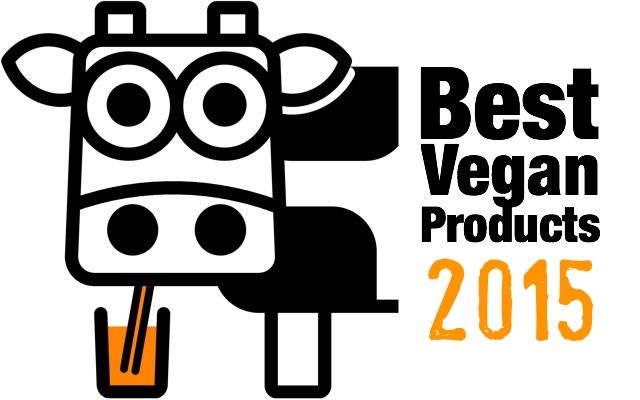 It's been another exceptional year for new vegan products in the UK. Let us know if we've missed your favourite off the list, but with vegan eggs, cheese, chocolate, pizza, burgers and ice cream it seems every year it gets easier to be vegan. The fact that aquafaba's latent qualities lay undiscovered for years also bodes well for the future of vegan food - there are a great many plant-based discoveries to come! All the best for 2016 to our readers! I can't wait to try The Vegg and the new Sheese slices! Yum! It'll be a while until they reach the far east, so you might have to wait until you're back over here! The Tesco vegan cornetto is definitely a huge and welcome advance! In the summer, I picked up a box practically every day after work! Waiting for everyone else to jump on the bandwagon now! 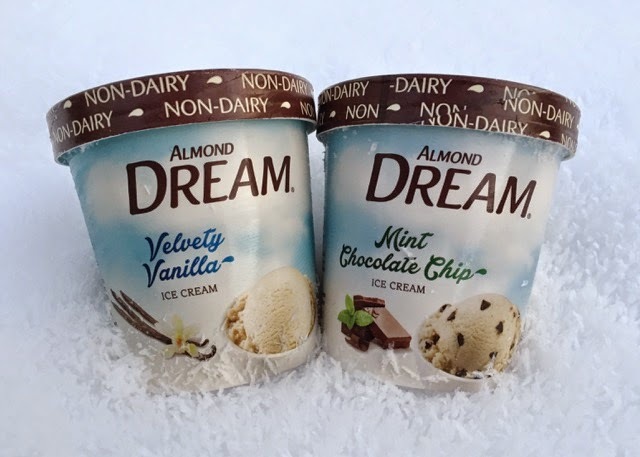 Personally I find Almond Dream to be very hard and also considering the expense, more effort than it's worth (although I do love mint choc chip ice cream) - I prefer the silky soft Swedish Glace. 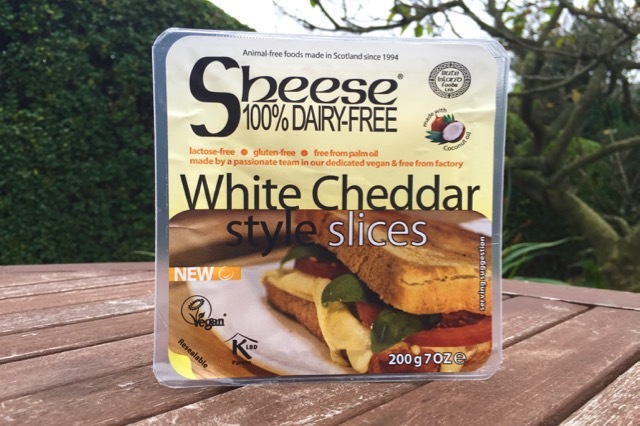 How do you think the sheese slices compare to violife? I love violife, the only vegan cheese I've tried that gets the texture right. Also, where are the vegan Quorn products available? Almond Dream can be hard, but so can most of the tub ice creams. Food Heaven is also soft like Swedish Glace.